UPDATED: Fri., July 20, 2018, 6:16 p.m.
Washington regulators have extended a deadline to Dec. 14 for deciding whether Avista’s sale to Hydro One Ltd. would benefit customers. The state Utilities and Transportation Commission expected to make a decision by Aug. 14, but has extended the timeline for additional deliberations. The extension will give commission members more time to get information after a political shake-up in Ontario led to the ouster of Hydro One’s chief executive and its board of directors. 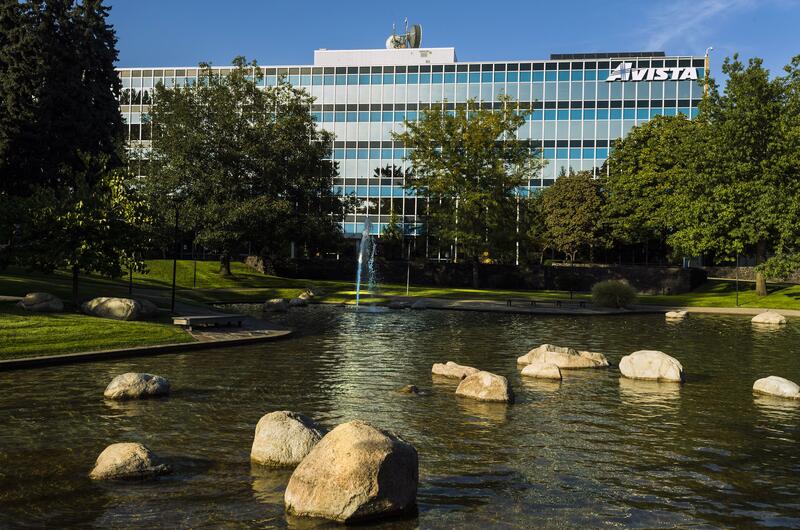 The Toronto-based utility had planned to purchase Avista in a $5.3 billion deal that was expected to close in late September. Ontario Premier Doug Ford, who took office in late June, campaigned on a platform to replace Hydro One CEO Mayo Schmidt and the utility’s board of directors. Under an agreement between Ford’s government and Hydro One, Schmidt retired on July 11 and the board of directors resigned. Both Avista and Hydro One say they remain committed to the deal. The province of Ontario is Hydro One’s largest shareholder, with a 47 percent stake in the utility. The province has the ability to remove the board of directors. A new board is expected to be appointed in mid-August. The Idaho Public Utilities Commission also put deliberations on the proposed sale on hold this week until after Hydro One’s new board is in place. Hydro One is Ontario’s largest electricity transmission and distribution provider, with more than 1.3 million customers. The Utilities and Transportation Commission regulates investor-owned electric and natural gas utilities in Washington. Utilities commissions in states where Avista operates must approve the sale for it to go through. Published: July 20, 2018, 3:55 p.m. Updated: July 20, 2018, 6:16 p.m.